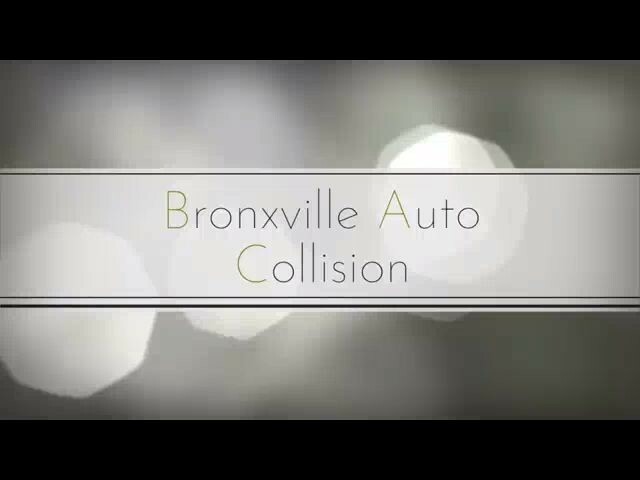 Bronxville Auto Collision offers a state of the art facility with up to date technologies to provide the finest repair to your vehicle. Each of our employees have been highly trained, and are I CAR certified, and continue their education to stay ahead of the industry. We also can assist in picking up and dropping off your vehicle and arranging for a rental vehicle.